Comparing the 2019 Alfa Romeo 4C Spider vs. 2019 Porsche Cayenne takes a deep look at the similarities and distinctions between each one of these lavish vehicles that you’ll see on the road in Barrington. While the 2019 Cayenne is classified as an SUV and the Spider is a coupe, both are classified as a posh sportscar. Learn all about the subtle differences that’ll define what takes your commute to the next level through this comprehensive comparison. The 4C Spider has an efficient, yet zippy 4 cylinder engine compared to the Cayenne’s larger V6. Alfa Romeo supplied the Spider with enough driving power to go 0-60 in 4.1 seconds with an impressive 237 horsepower. 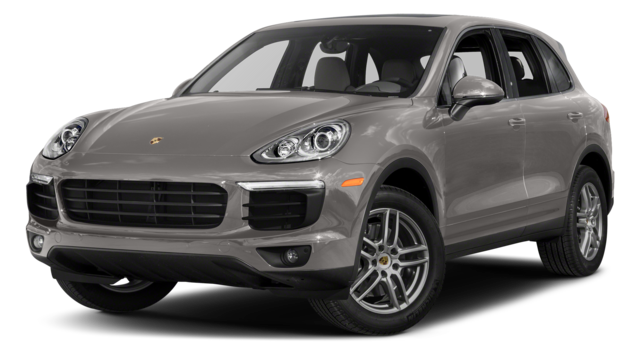 The Porsche Cayenne takes a little longer at 5.9 seconds to go from 0 to 60. 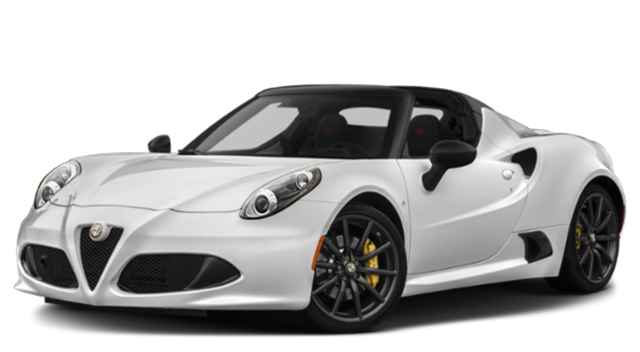 While the Porsche has slightly more horsepower at 335 hp, the Alfa Romeo 4C Spider features super fast gear shifting that allows you to switch driving modes in a mind-blowing 130 milliseconds. The speed and power in the Spider keep your drive thrilling and full of adventure. Since the Alfa Romeo is built for speed, it’s also lighter than the Porsche too. The Cayenne weighs 6,239 lbs. compared to the 4C Spider’s 2,840 lbs. This gives the Alfa elegant control that’ll leave other vehicles in the dust no matter where you drive. These features elevate your trips to and from Itasca so you’ll enjoy every aspect of riding in the 2019 Alfa Romeo 4C Spider vs. 2019 Porsche Cayenne. While the Spider is slightly higher than the Cayenne in price, it’s boosted features and impressive performance on the road more than make up for it. The investment the luxurious Alfa Romeo sportscar keeps your drive interesting on so many different levels while you feel the power of this racing styled vehicle on the road for yourself. 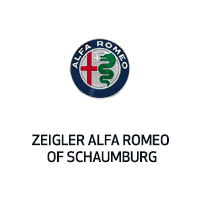 Now that you’ve reviewed the Italian difference that the 2019 Alfa Romeo 4C Spider brings to a drive, compare it to the BMW Z4, then test one for yourself today at Zeigler Alfa Romeo of Schaumburg. Our team is ready to help you start your car buying journey today. Apply for financing before you visit us to get one step closer to your new 4C Spider.